In a fight that was a mismatch from the time it was announced, WBC super featherweight champion Miguel “Alacrán” Berchelt (33-1, 29 KOs) scored a brutal third round TKO over challenger Maxwell Awuku (44-4-1, 30 KOs). 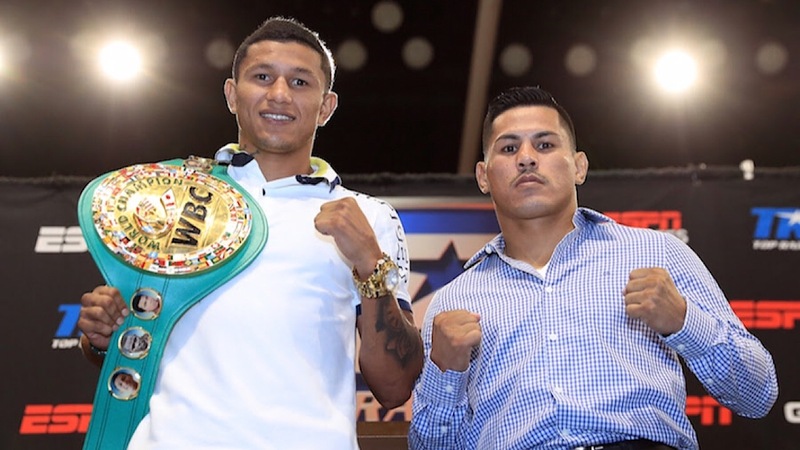 Berchelt retained his title on Saturday at the Oasis Arena in Cancun, Quintana Roo, Mexico. Hometown favorite Berchelt dropped Awaku twice in round three, then got the stoppage with his follow-up barrage. In the co-feature, super welterweight Jaime Munguia moved to 27-0 with 23 KOs after a third round KO over Jose Carlos Paz (21-7-1, 12 KOs). A hook to the liver finished Paz.